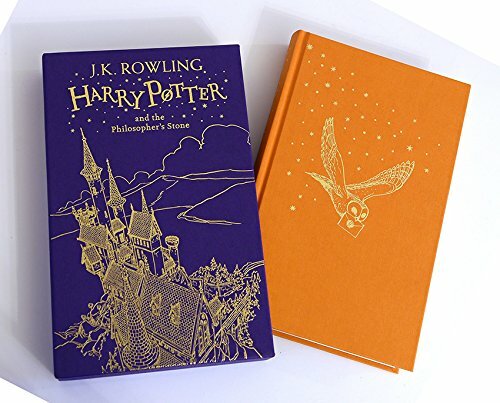 I have recently stumbled across this gorgeous book, whilst I saw that Bloomsbury were releasing a purple hardcover, with golden pages of Harry Potter & The Philosophers Stone full of illustrations which is beautiful – BUT it’s $270. So I started to read the comments for people’s reactions and they all thought that is was very expensive, nice but too expensive. Somebody then posted a link to an alternative which looks pretty similar on Amazon. HERE IS THE LINK TO IT. It’s not going to be the same, of course. 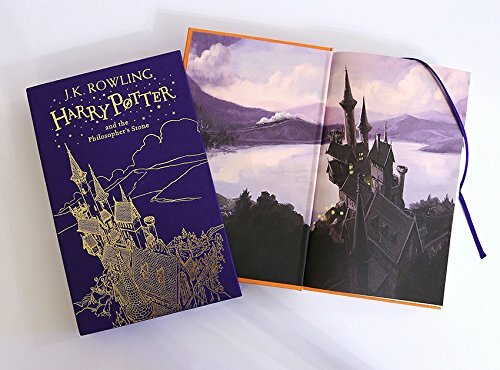 But it is still illustrated, has a beautiful hardcover and would look incredible on a bookshelf AND it is only £19.99! What a bargain! I just know that I need this book in my life, right now!